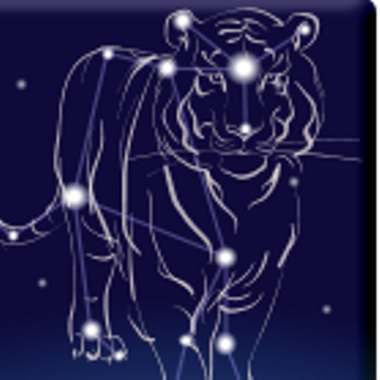 I'm a freelance software developer trading as Tigra Astronomy. I produce a lot of free open-source software and HowTo videos for ASCOM developers. Please support my open-source projects by subscribing.